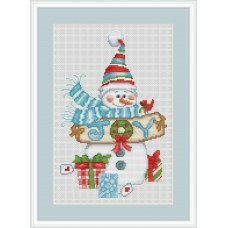 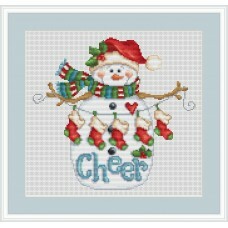 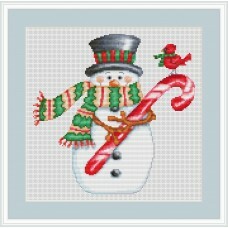 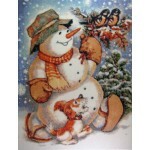 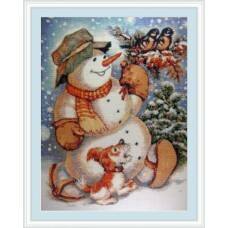 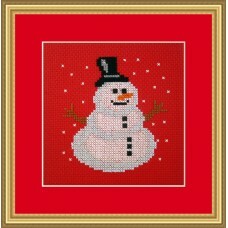 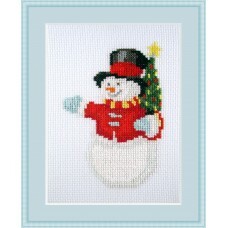 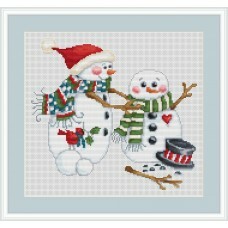 A nice little christmas cross stitch kit of a snowman in the snow. 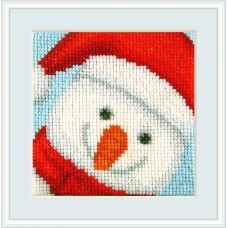 Easy and suitable for a beginne..
Frosted Fun 50 x 50 stitches 9,1 x 9,1 cm or 3.6 x 3.6 inches (design) 14 count, 5,5x/..
Merry Snowman 43 x 64 stitches 7,8 x 11,6 cm or 3.1 x 4.6 inches (design) 14 count, 5,..
Santa Globe is a fun cross stitch kit of a santa snow globe with a snowman inside. 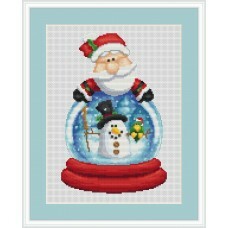 Santa Globe is 89..